The political forecaster and former tax lawyer has a few tax-smart suggestions for investors. 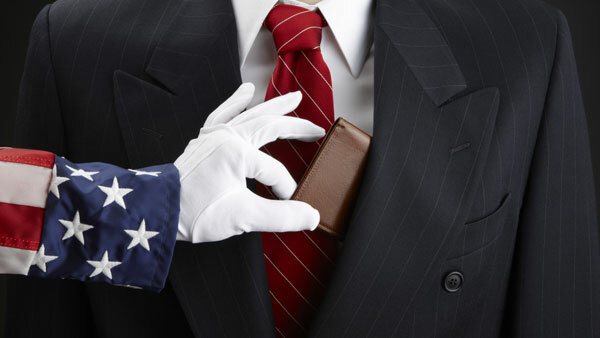 Andy Friedman of The Washington Update offers tips to keep Uncle Sam out of your pockets. Check out 22 Days of Tax Planning Advice: 2015 on ThinkAdvisor.